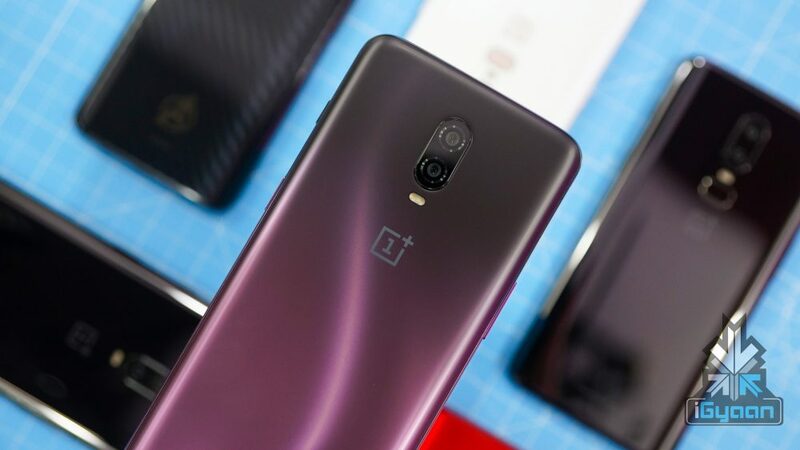 Shortly after the launch of the OnePlus 6T, the company announced that other than the next flagship, they will be launching a 5G handset, which will belong to an entirely new lineup. Now, a leak gives us the first look at the alleged OnePlus 5G device. 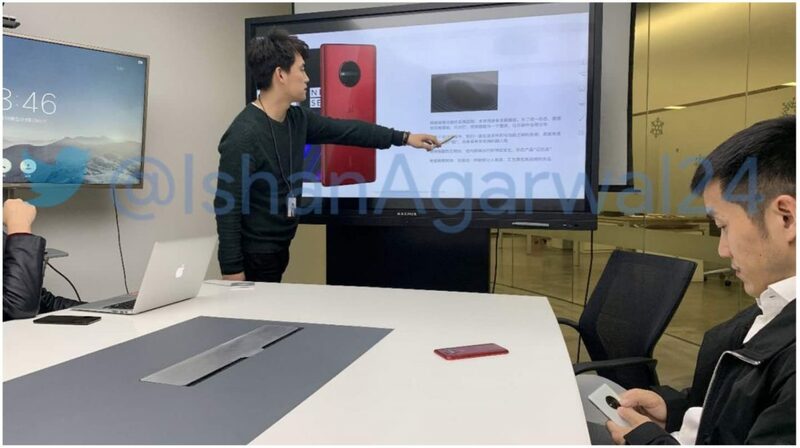 While some may argue that this could be the OnePlus 7 as well, the chances of the same seem to be slim as the 5G phone will launch before the OnePlus 7. The biggest change we can notice right off the bat is the brand new design language. The rear of the phone houses a circular camera module. While the image is not clear enough to see whether it sports dual or triple rear cameras, we can expect something innovative emerging from this camera setup. It is possible that OnePlus might be experimenting with the newly announced Sony sensor for mobile phones. Sony had announced a 48 MP camera sensor earlier this year. The giant camera module reminds us of the Lumia phones with the unbelievably high resolution. The edges of the phone also seem to me more squarish when compared to the present OnePlus phones. There are two colours of the phone seen in the image, one being white and the other being red. Seeing the these are not conventional OnePlus colours, it is evident that this is a special edition phone. However, it is also highly possible that this leak could not be so credible. Either the employee who took this picture is out of a job for leaking this phone, or the company has done this on purpose, as most companies do these days. The OnePlus 5G phone will run on the Qualcomm Snapdragon 855 chipset, paired with the X50 5G modem. The OnePlus 7 will also run on the Snapdragon 855 but will not have the X50 modem. Instead, it will have the 4G X24 modem.